Back To School Inscription On Redhead Hair. 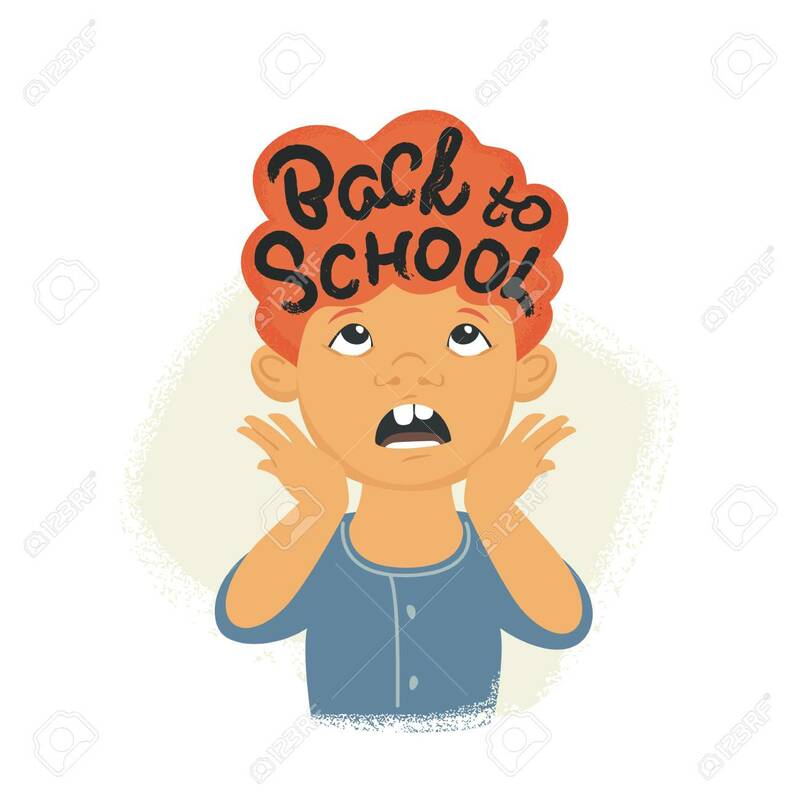 Flat Vector Illustration Of Stressed Boy Screaming Due To He Has To Go School On 1 Of September. Creative Modern Design For Preparing For Schooling Lizenzfrei Nutzbare Vektorgrafiken, Clip Arts, Illustrationen. Image 112032390.